You bought your home for $220,000, but your insurance agent wants to insure your home for $290,000. Replacement Cost is how much it will cost to repair or replace your home in the same spot, using the same quality construction, at today’s cost. Market Value is what someone would pay you to buy your home today. Market Value includes the land your home sits on, outbuildings, any improvements to the property, and of course your home. There are several variables with Market Value, but a few are where your home is located, the school district, and recently sold, comparable homes. How Do You Determine Replacement Cost? To determine Replacement Cost, insurance agents have access to an estimating guide to determine the replacement cost of your home. It factors in the structure, fixtures, and finishes of your home. Land value is not included. 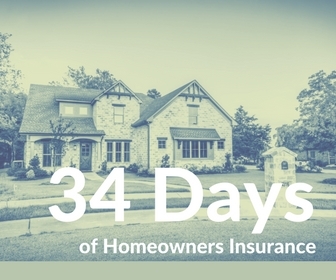 The objective is to insure your home properly so at the time of loss you’re made whole again.